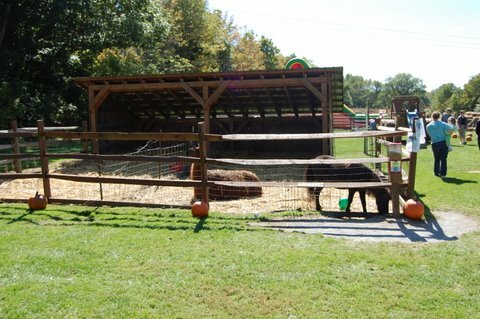 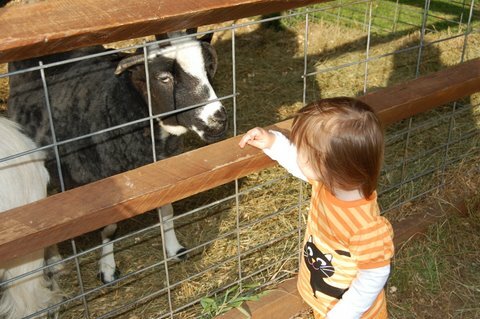 Family information and Fun – We have many activities on the farm for children and families including a free petting zoo which has a mini pony, baby goats, sheep, a peacock along with many other animals! 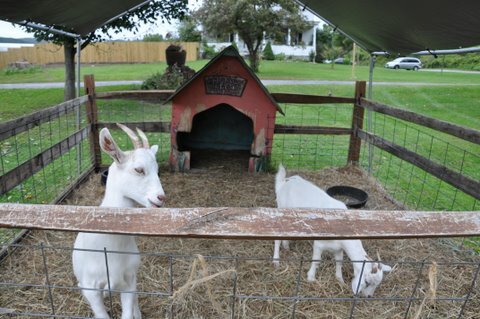 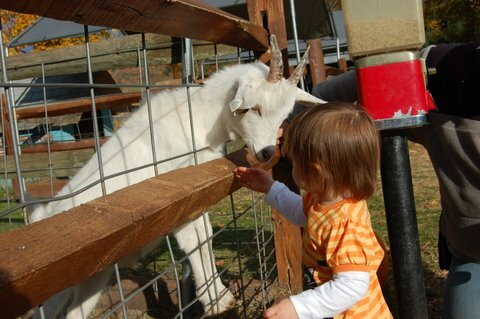 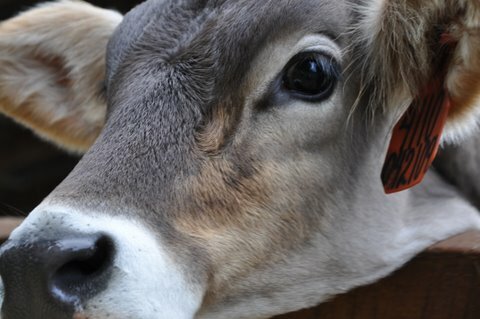 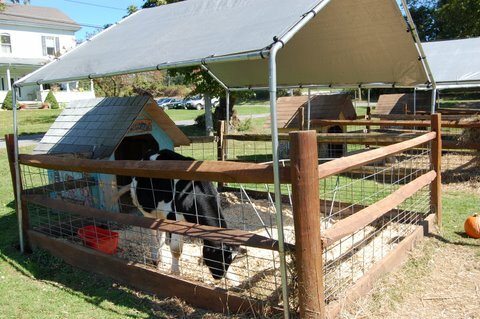 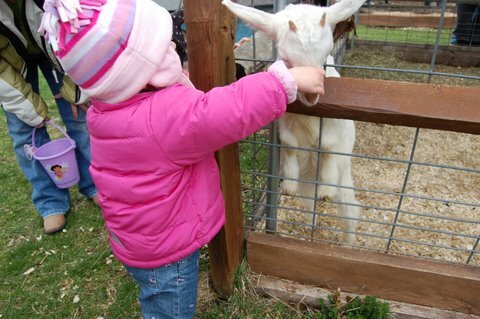 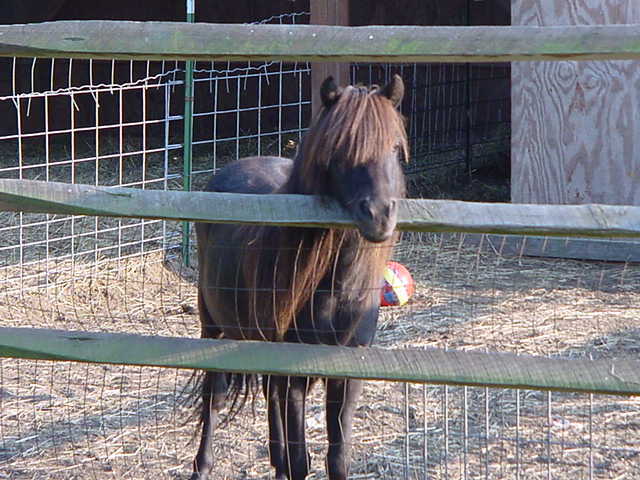 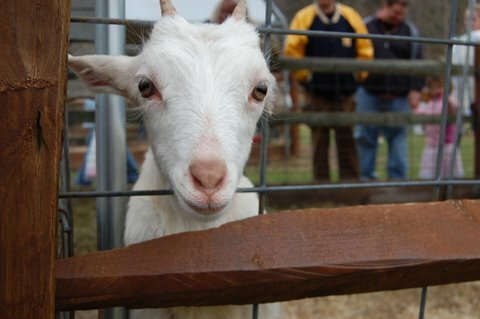 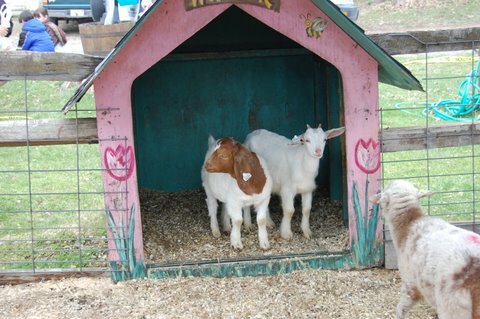 Kids and adults love our animal petting zoo. 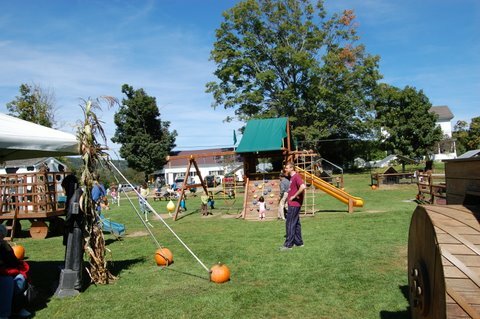 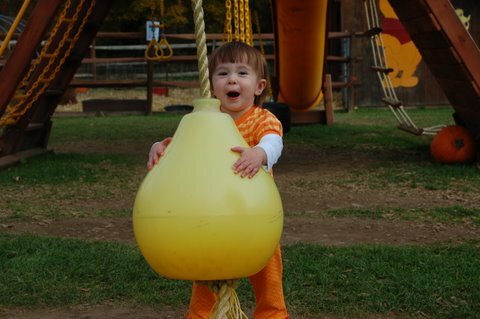 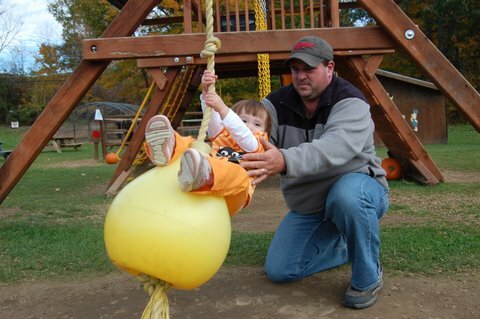 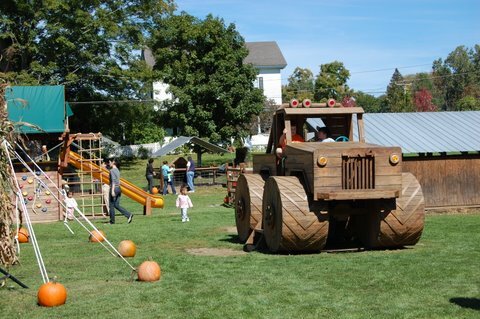 There is a free play yard that is a great place for kids of all ages with a climbers, play tractor and monster truck, swings, and slides! 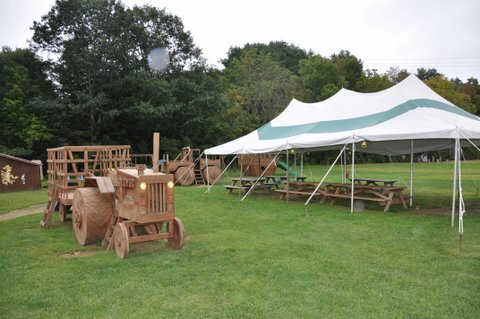 During warmer weather we have a tent area set up with picnic tables in and around it. 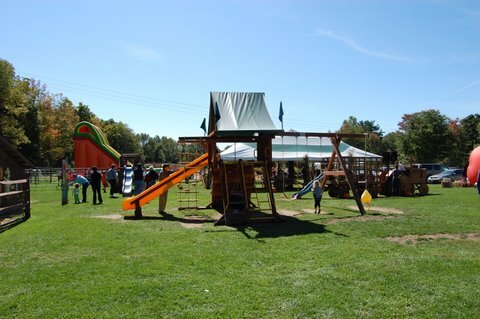 It is a wonderful place to spend the day, get lunch from our deli and enjoy a picnic lunch as a family, and let the kids play. 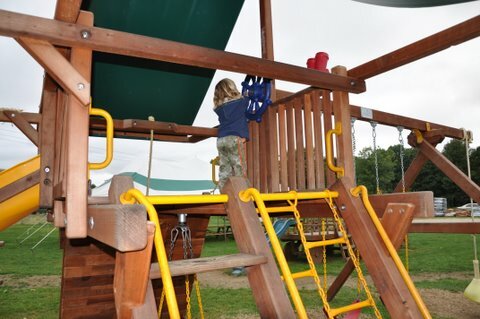 Behind our main greenhouse we have a beautiful koi pond with waterfalls, and a nice place to sit and eat your delicious deli sandwiches.